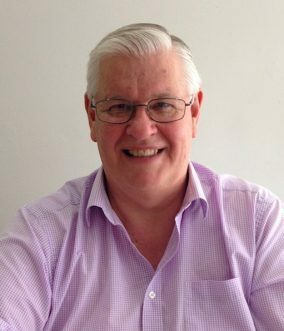 John is currently retired, and prepared to invest his time into the foundation since he has personally knows the plight of carers. He has many credentials and will be a valuable asset to the foundation. Director, East Ringwood Sporting (Cricket) Club.